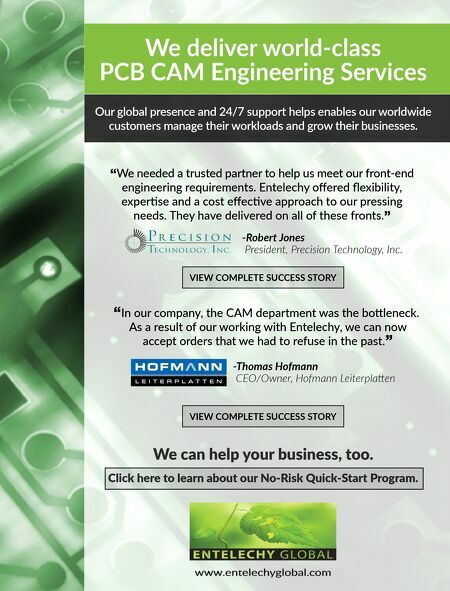 We deliver world-class PCB CAM Engineering Services Our global presence and 24/7 support helps enables our worldwide customers manage their workloads and grow their businesses. VIEW COMPLETE SUCCESS STORY "In our company, the CAM department was the bo leneck. As a result of our working with Entelechy, we can now accept orders that we had to refuse in the past." -Thomas Hofmann CEO/Owner, Hofmann Leiterpla en VIEW COMPLETE SUCCESS STORY "We needed a trusted partner to help us meet our front-end engineering requirements. Entelechy offered flexibility, exper se and a cost effec ve approach to our pressing needs. They have delivered on all of these fronts." 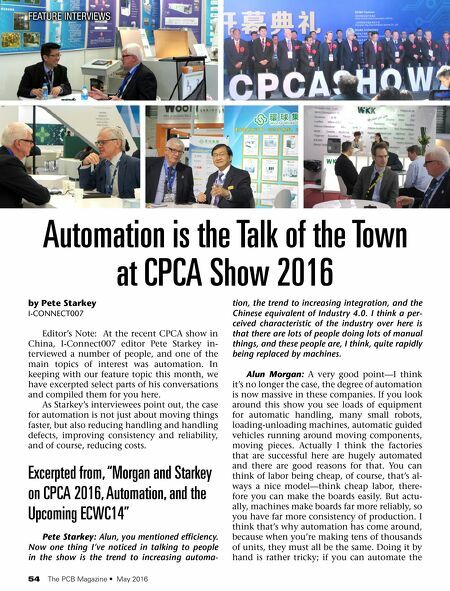 -Robert Jones President, Precision Technology, Inc. Click here to learn about our No-Risk Quick-Start Program. We can help your business, too.